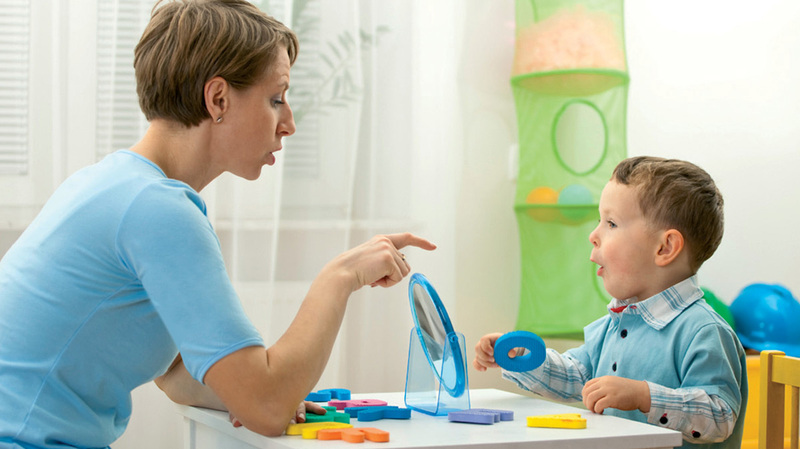 At SpeechLearn, PC, our mission is to provide clients with professional, and passionate care in increasing their quality of communication skills. 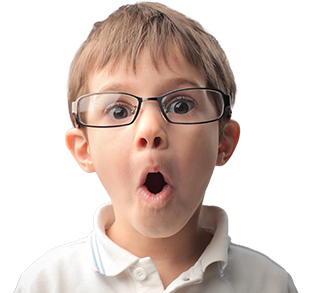 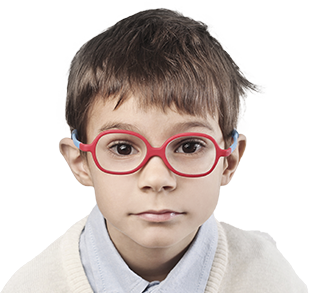 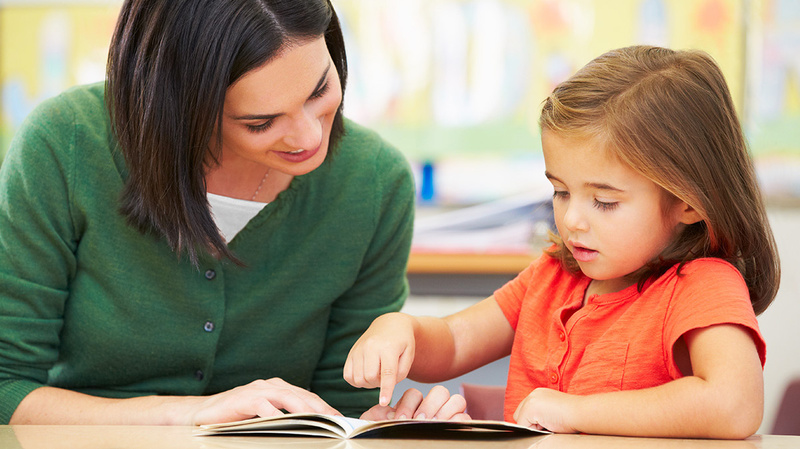 We help our clients understand and remediate speech and language disorders, in the most efficient, evidence- based, and dignified manner possible. 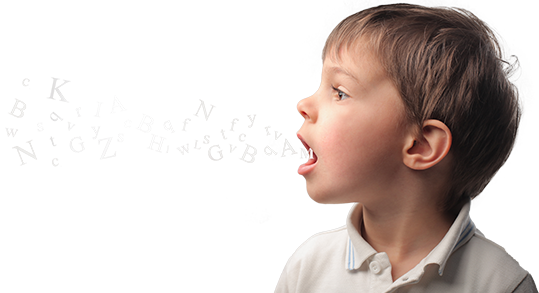 The company was founded in 2008 to meet the needs of families searching for high quality, result oriented, speech and language therapy. 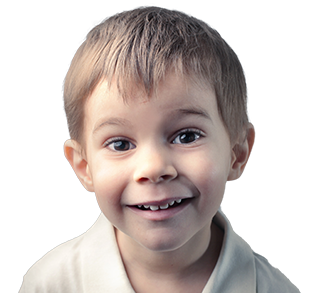 Our experienced clinicians provide knowledgeable care in a fun environment with measurable success.